Technology News, Reviews, Latest Gadgets News. Tablet, Tech News Mobile, Laptop, Gaming, Photos, Videos at GadgetsNewsOnline.com. Xiaomi MI is to Launch Xiaomi Mi MIX 2 and Mi Note 3 devices today at 11:30 AM IST in an event at Beijing. The launch of Mi MIX 2 and Note 3 will be live streamed on China website, also be streamed in Xiaomi event website and Facebook official page. Xiaomi MIX 2 was teasing a lot about its specs, one of the teasers that Mi MIX 2 is going to bezel-less phone which will same like Original MI MIX. In October 2016 Mi MIX was launched and it’s been a successful device. 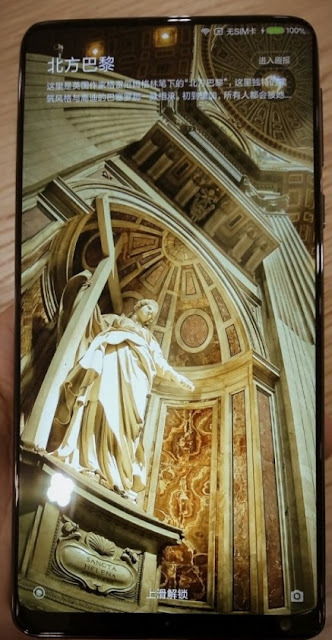 Mi MIX 2 expected to be the same with bezel less display. Coming to the Mi Note 3, Co-founder of Mi teases that the device is bigger than the MI 6 which is still a flagship device. Rolling back to MI 6, MI 6 is having the 5.15 inch; whereas MI Note 3 will be 5.7 inch QHD curved AMOLED display. Apart from the launch, leaks also say that the Chinese micro-blogging site Weibo has already posted the Mi MIX 2 on its website with all the specs and information. As we already confirms that The Mi MIX 2 will be tri-bezel-less display with smaller chin compared to Mi MIX, and also say that the device will be running on Qualcomm Snapdragon 835 processors and 4500 MAH capacity battery. The official news confirmed that the President of Xiaomi, Lin Bin states with a teaser that the device will unlock with facial recognition feature. Mi MIX 2 has 6GB RAM and 64GB / 128 GB / 256 GB confirmed from one of the Chinese website. Mi MIX2 may also be equipped with 3D sensing lens. Both the devices expected to be released with android Nougat based MIUI 9 software. As far as the Mi Note 3 co-founder Lin Bin already posted a teaser image 3 days ago. As the image confirms about the size of the MI Note 3, so it could be larger than MI 6. Remaining specs yet to be revealed today, the device will be in three colors. Two shades of Blue and third will be Black. Rumors say that the Mi Note 3 will run on the Nougat 7.1.1 based MIUI 9 operating system. With 835 Qualcomm's Snapdragon processor it also comes with the Quick Charge 4.0 feature. Mi Note 3 comes with 6GB of RAM and 64 GB/ 128GB ROM, and 8 GB of RAM and 256 GB ROM which will be the high end device. Pricing of these two devices will be confirmed today but as per the rumors, the Mi Note 3 with 6GB RAM will be priced around Rs.38000 – 40000(may vary), and 8GB RAM will be 45000 – 46000(may vary). On the other hand Mi MIX 2 comes with 6GB RAM 128 GB will be priced around Rs.40000 (may vary) and 8GB RAM 256 GB will be Rs.50000 (may vary). Further information will be added soon. Stay updated. 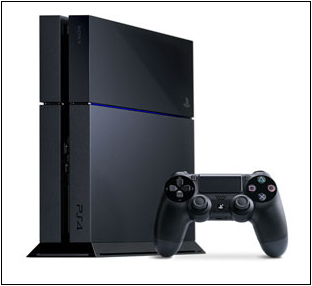 Sony PS4 is a home video console from Sony Entertainment. After the great success of PS3 Sony has launched PS4, and some developers or developer created a unofficial remote play app. After the unlimited posts by bloggers about the release of unofficial remote play app for PlayStation 4 on the PC app. Sony Entertainment is finally decided to launch the official remote play app for both Mac OS and Windows OS. If you own Xbox One then you can play on your Windows 10 PC. You can play by installing the remote play app. But unfortunately you cannot play with MAC, you have to be sure that the settings are all right, so you can play it smoothly in 60 fps on 1080p on PC. If you want smoother game play experience its better to play through Ethernet cable rather than WiFi. The OnePlus X is released the latest update of Oxygen OS 2.1.3 (OTA). OnePlus X is actually making some improvements on fixing SD card issues(extFAT), found it one of the forum of OnePlus X forum. The OnePlus X was having some issues with SD card. rebooting issues when removing SD card when the phone is active, moving apps to SD card from phone storage. And they going to fix it - "We've heard your feedback and spent some time focusing n improving the user experience for SD card[s]. We are not done yet so please expect more updates and feature additions to come in the next couple of OTAs..." posted by the OnePlus forum. The update will increase the stability of the phone and also fix some bug issues, which was there in the older version of Oxygen 2.1.2 update. 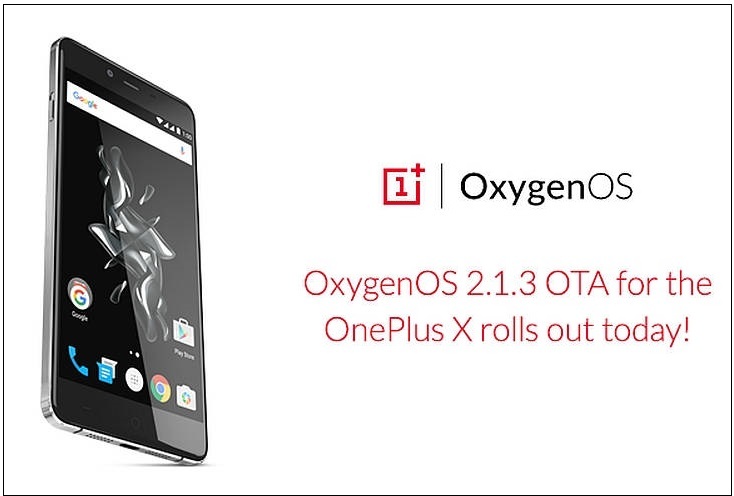 OnePlus X is released the update Oxygen OS air(OTA) on 27th of November. And soon all will get the update. And they also said that this is just a beginning of updates. OnePlus is also talking about the Marsmallow Update in the 1st quarter of 2016. The company yet have not decided particular date or month. But as this post of the company tells more about it. The OnePlus posted in forum that - "Many of you have been wondering about Android M and when exactly it’s coming to your OnePlus device. Although we don’t want to promise specific dates yet, we want to share some more detailed answers with you today." 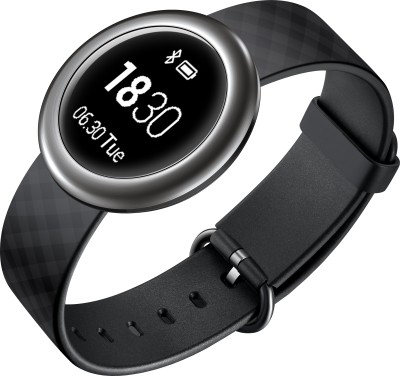 Good news for Huawei lovers, Huawei has released a fitness band on Friday for Rs.5499/- in India. Which was launched in October 2015. The Huawei Honor Z1 band 1.06 inch (128x128 pixels) with organic light-emitting diode (OLED) display, which is quite good. A Cortex M4 STM32F411 chip from STMicroelectronics, with 128Kb RAM. And also compatible for Android and iOS. The device is water resistance also dust-proof. Which includes Bluetooth connectivity which ranged up-to 10 meters from the connected phone, which tracks out the running activity, sleeping schedules and daily fitness. You just have to tap it twice and the device will start displaying, and then you just have to slide a finger on the display to toggle between trackers from top to bottom. The device is pretty amazing which adds up some amazing features like Notification alerts, messages notifications, call reminders, calories consumption tracker, calendar and clock and some basic features. Now come to the battery backup part, the device is absolutely cool with its 70mAh battery which will work for 4 days and stand by up-to 14 days. You have to charge it only for 1.5 hours to get fully charged or you can charge it for 10-15 minutes for 1 day use. The Honor Z1 band is charged with magnetic charger dock which is very comfortable to charge. The Honor Z1 band is good with its material it is fully rubberized. And it will not cause any harm to the skin. The Honor Z1 comes with an Metallic Coating with 3 variant colors, Which is Black, Cream and White. But its only available to buy in 2 colors Black and cream. The Honor Z1 display is very soft-lit touch, which is easy to toggle between features and trackers easily. "We are pleased to announce the launch of new Honor Z1 Band in India today. Consumers in India are becoming serious about their fitness regimes and are therefore looking for a gadget that tracks their overall health. The Z1 Band is our latest offering under Honor umbrella that deliver information on user's sleep schedule and tracks fitness. We are hopeful that this new band would be received well by the Indian audience," - P. Sanjeev, Vice President Sales, Huawei India. www.GadgetsNewsOnline.com - Technology Exists. Simple theme. Powered by Blogger.